Fiction and misinformation continue to riddle the weight loss workout program world causing frustration to so many good intentioned individuals who are striving for ultimate fat loss. Yes, people are being misled regarding the most effective, efficient way to workout for fat loss. Some just settle for sub-par results while a majority just give up altogether. 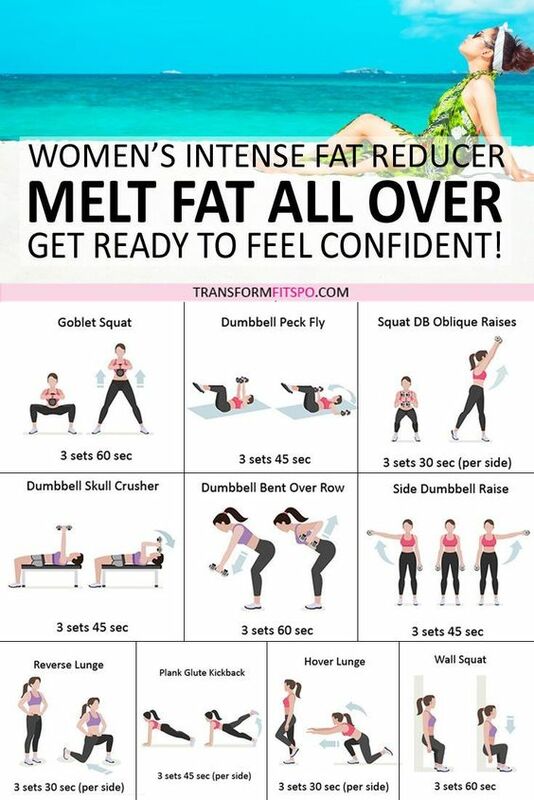 Today is the day you are going to get the fitness help you deserve in order to melt away unwanted fat in the best manner possible. 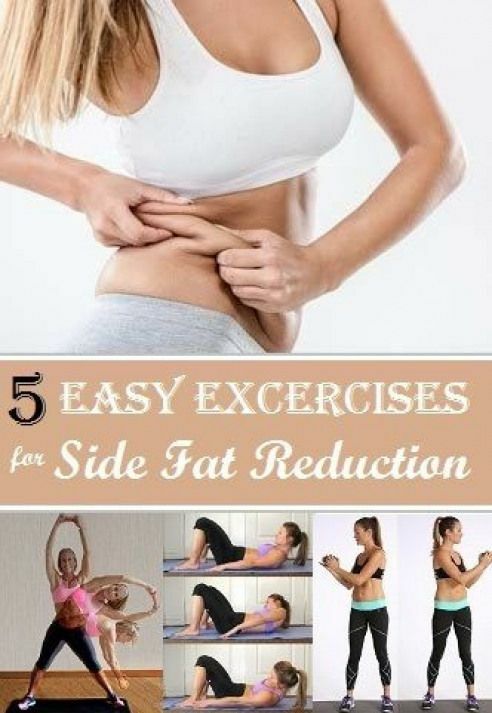 In the article below you will be empowered with evidence based weight loss workout plan success secrets. Following these success secrets will quickly help propel you towards the body fat loss results you deserve. 1. Construct your fat loss workout, and plan for success. In order to increase your chances of reaching your goal it is critical to plan your weight loss fitness program out on paper prior to beginning. Make sure you have a strength training component, cardiovascular component, and a specific schedule as to when you are going to conduct your exercise sessions. Set yourself up for success so you can increase the likelihood of keeping your commitment. Part of this initial process is to set your goals in writing. You have to know exactly where you are going prior to starting your fat loss journey. If you need help constructing your fitness program I highly recommend consulting a qualified fitness professional. Please understand that your weight loss workout program should also contain specific nutrition modifications in order for your body to see the desired fat loss adaptations. You can simply not out-train a bad diet. Without a caloric deficit you will not lose body fat quickly. 2. Make sure your fat loss workout program has a strength training component built into it. Forget the old recommendation of walking on a treadmill for hours. If you want the most effective way of melting away body fat, then incorporate progressive resistance training, or strength training. It is important to perform multi-jointed exercises which help burn more calories, and involve many more muscles. Adding more muscle to your body will help elevate your metabolism as well as strengthen your entire body. Strength training is a great workout for fat loss because you get more bang for the buck. 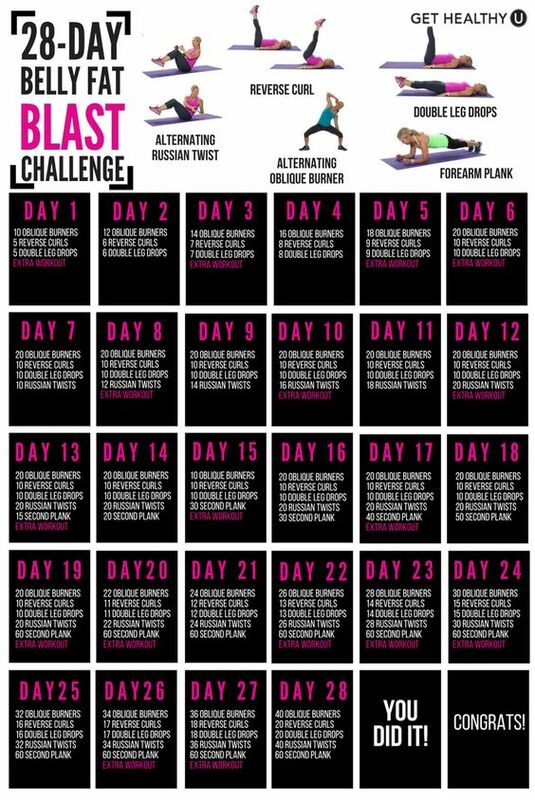 I recommend your weight loss workout program strength training component to include 2 non-consecutive days each week for a duration of approximately 20 minutes. Your goal should be to start out easy, and progress over time by raising the number of reps, or weight. Strength training is an important part of any fat loss program. Make sure it is part of your overall weight loss program. 3. Use HIIT, and or metabolic conditioning for maximum fat burning. Long slow cardiovascular exercise is a thing of the past. Research has shown that metabolic conditioning is a much more effective fat, and calorie burner than long, slow cardio such as walking. Research shows you get greater benefit in much less time. Metabolic conditioning is when you do multi-jointed exercises back to back to back without rest. They are called intervals. If fitness for fat loss is your main goal, then consider adding at least one day of metabolic conditioning each week. 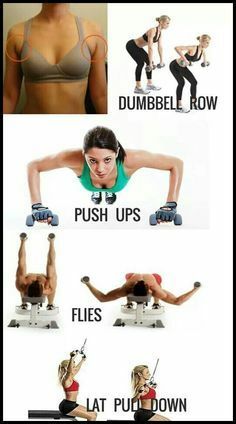 Adding this to your weight loss workout program will help burn more calories not only now, but for hours after the training session. The only time you want to utilize long, slow cardio is when you are just beginning, and have never exercised before. Your goal should be to eventually build up to metabolic conditioning workouts. Exercise is about progression.